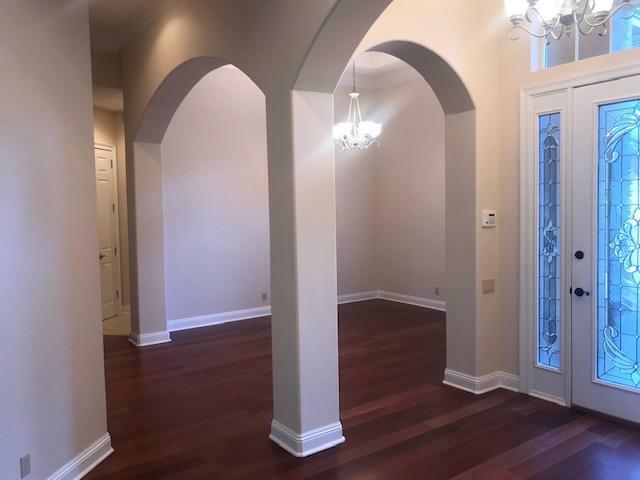 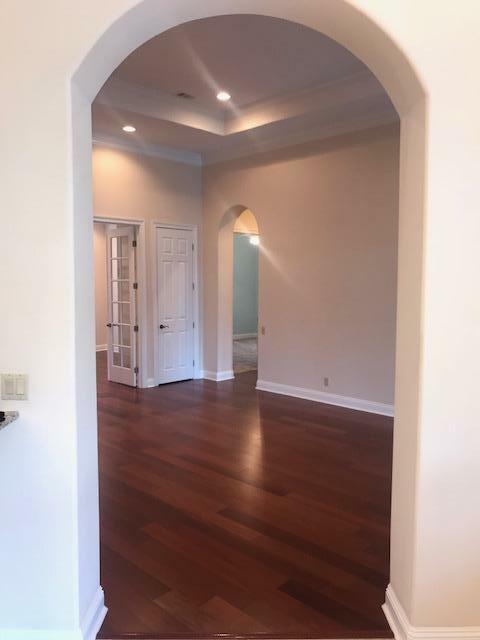 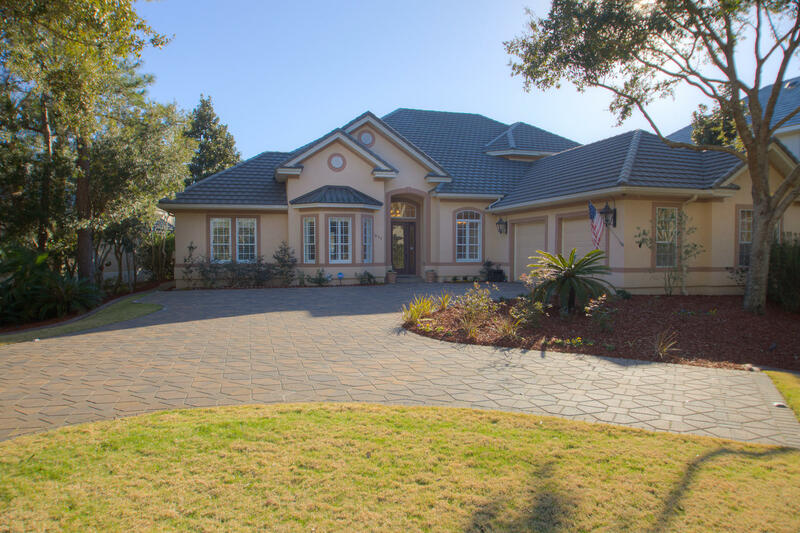 511 Regatta Bay Boulevard, Destin, FL 32541 (MLS# 792089) - Real Estate Professionals of Destin, Inc. | Real Estate Professionals of NW FLA, Inc.
that boasts of granite counter tops and upscale appliances including a gas cook top! 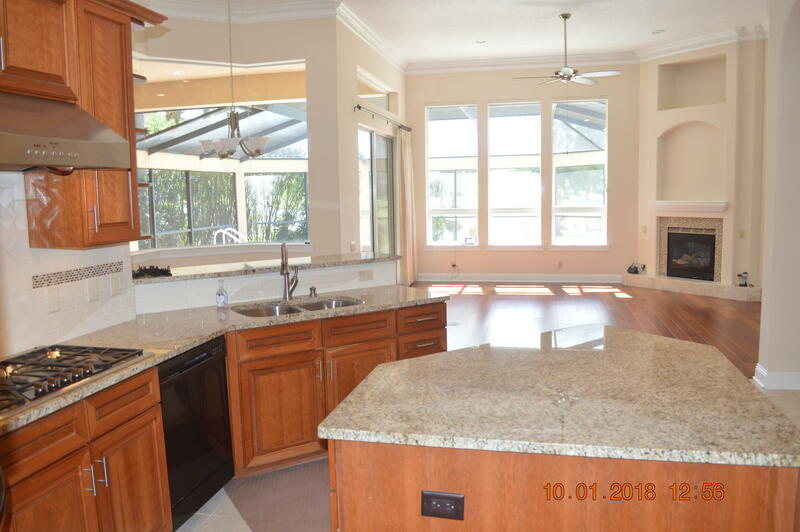 Kitchen island is a bonus as well as over and under counter remote-controlled lighting! 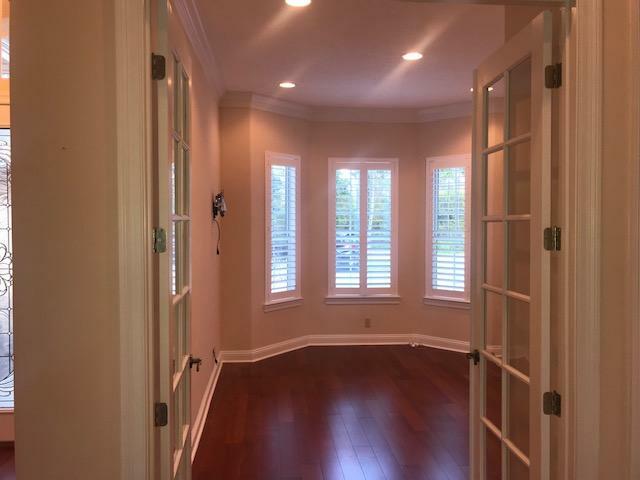 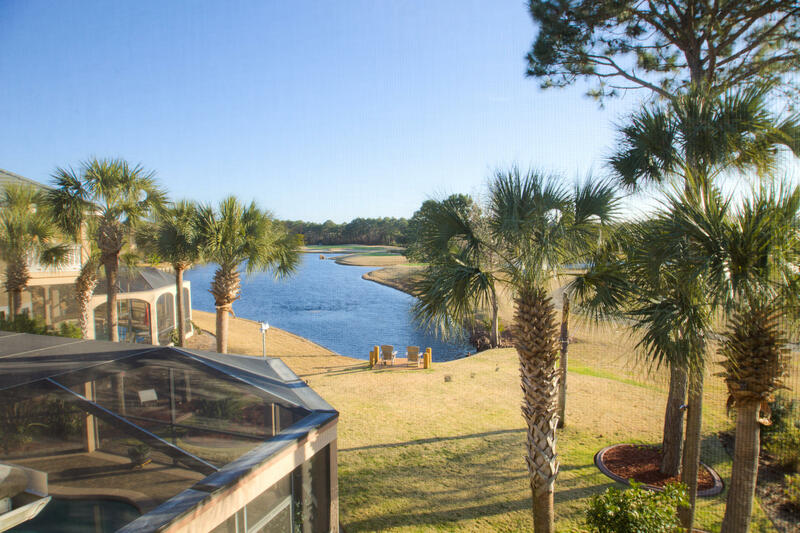 Master suite, also located on first floor enjoys those wonderful lake and golf course views. 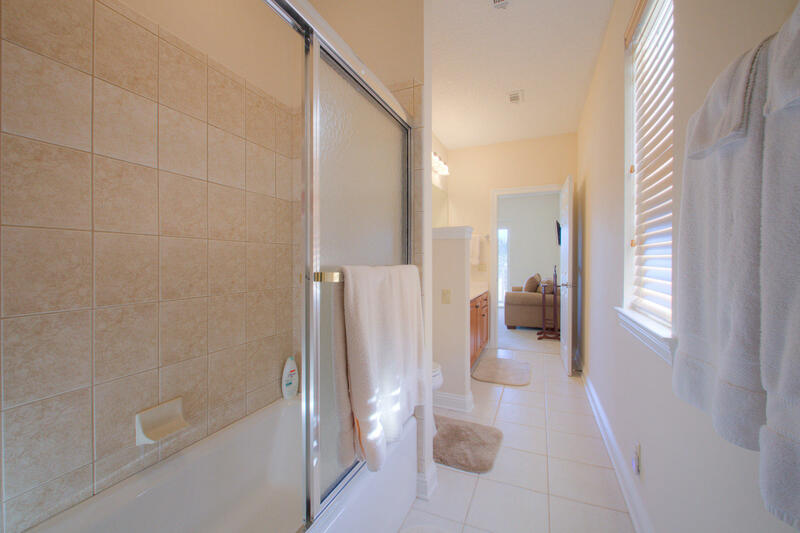 Master Bath was enhanced when owners added a luxurious shower adorned with glass tiles and seamless double doors, plus dual shower heads. 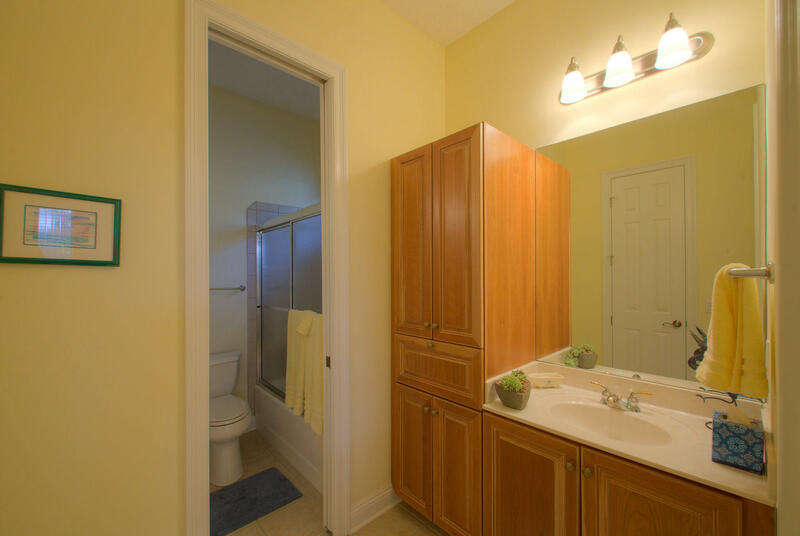 Also, double vanities with granite, plentiful cabinets, heated towel bar, all make a relaxing spa-like retreat Yes, this popular split bedroom plan allows for privacy with 3 bedrooms downstairs and a private guest or teenager suite upstairs replete with morning kitchen and a lovely screened-in balcony with those great views! 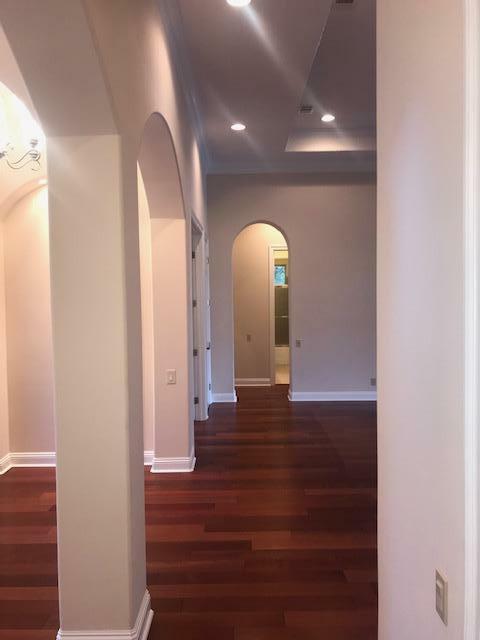 Temperature comfort downstairs with 3 HVAC zones, one for main living area, one for Master area, and one for the guest bedrooms. 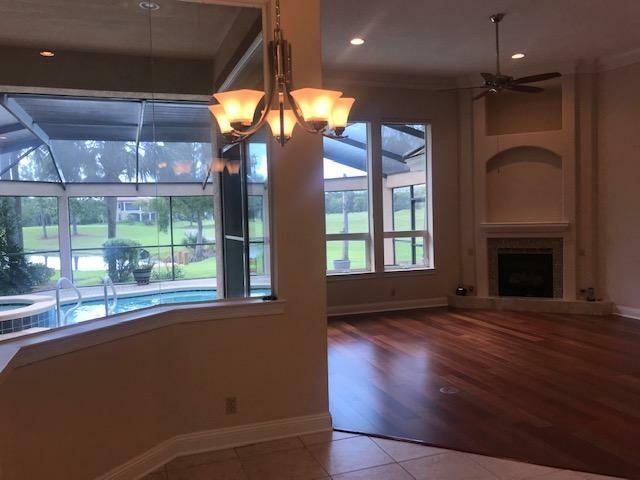 Other bonus features include 4 security cameras, motion detection at front door, generator for first floor, and a driveway finished by owner to afford new pavers and additional parking, garage has plenty of room for 2 cars plus a golf cart, and the list goes on! 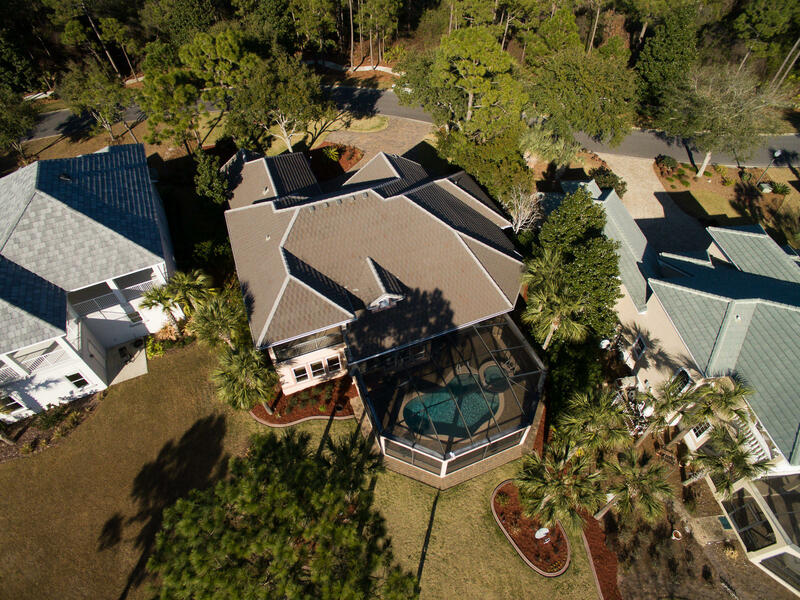 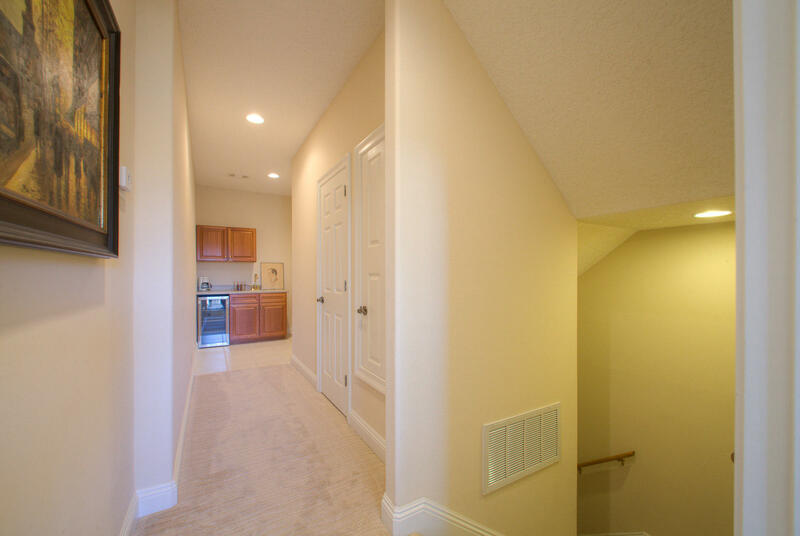 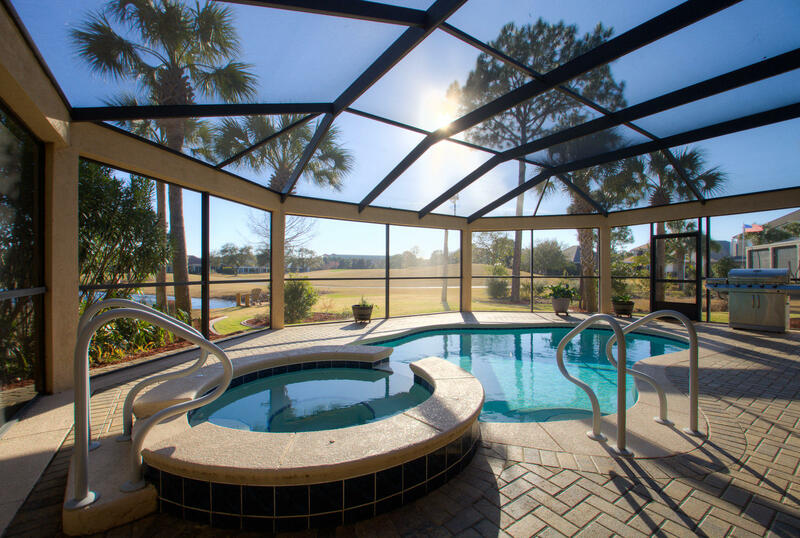 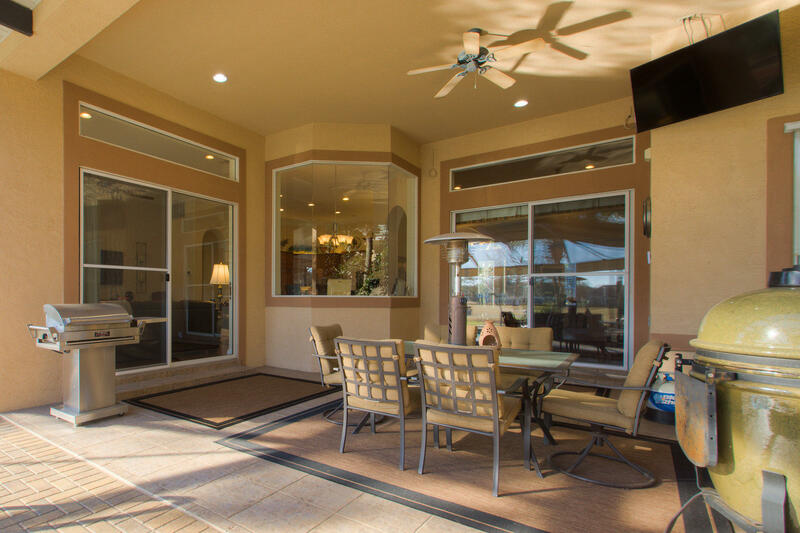 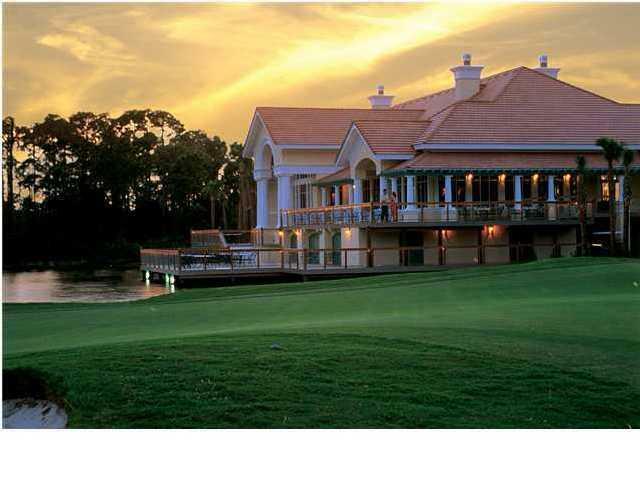 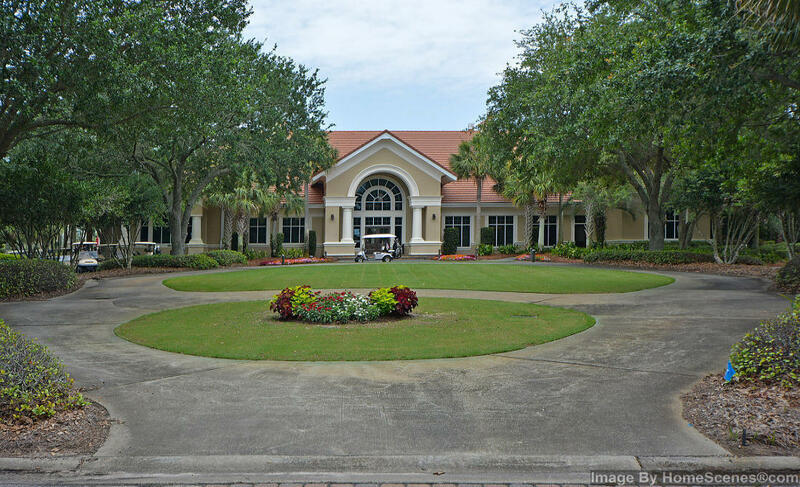 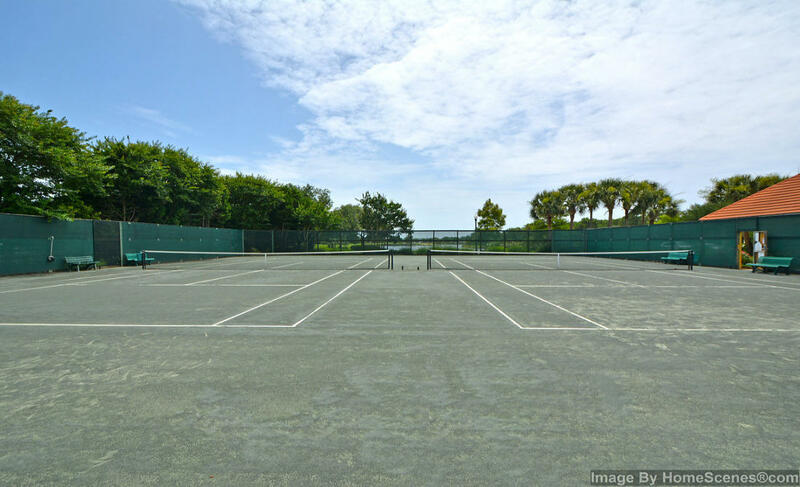 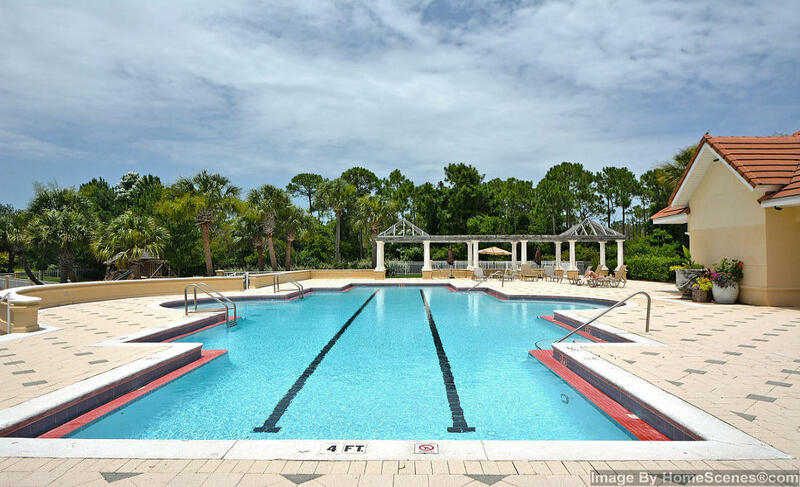 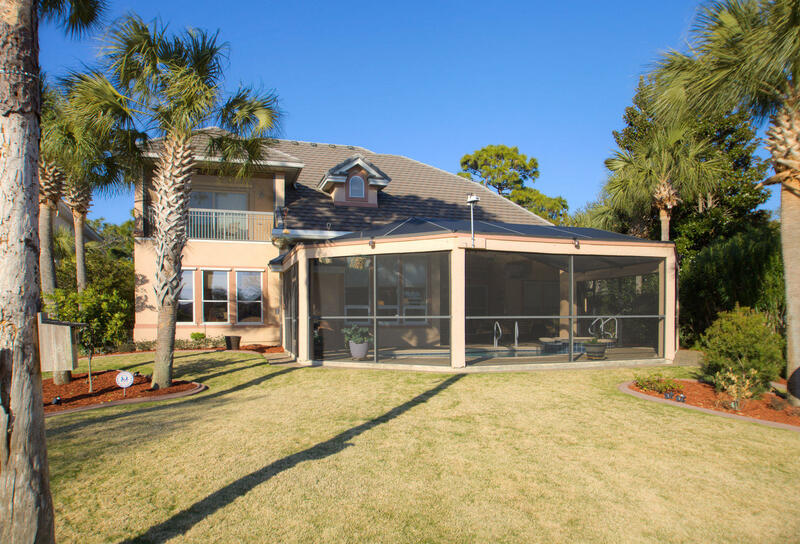 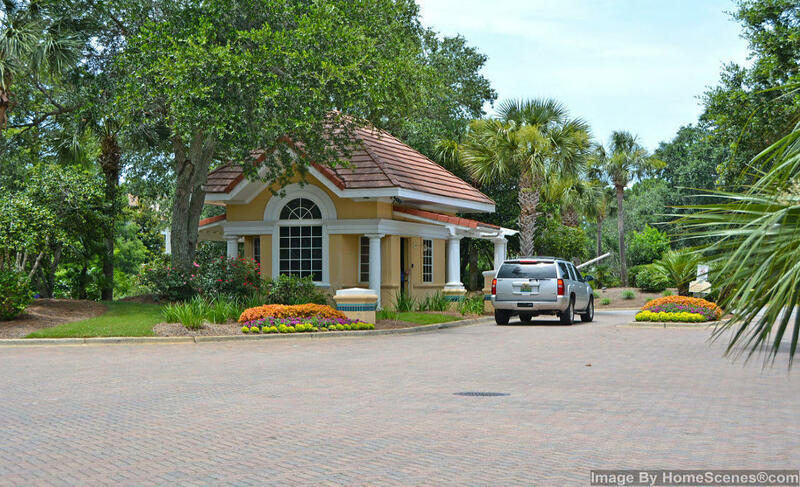 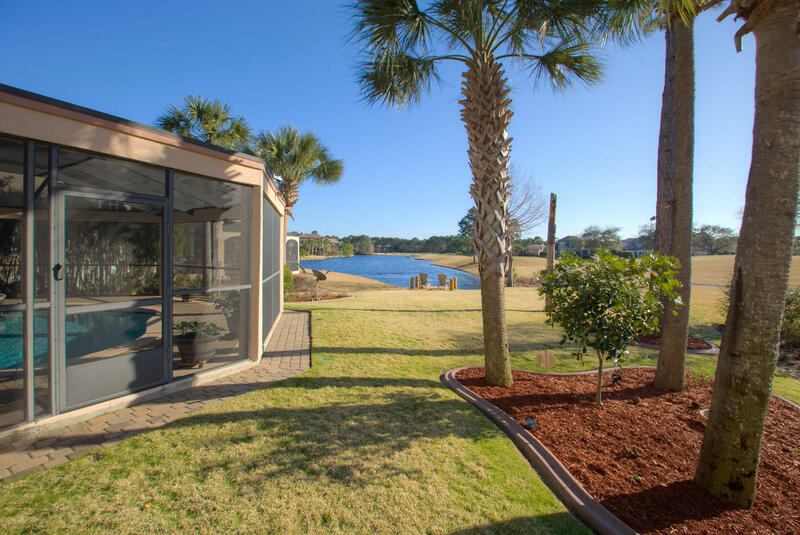 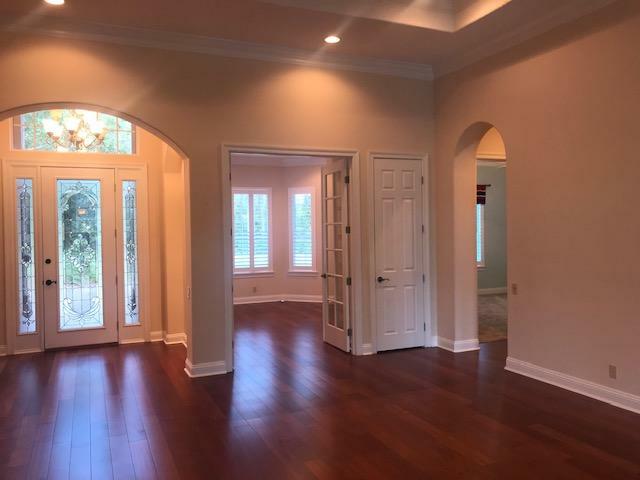 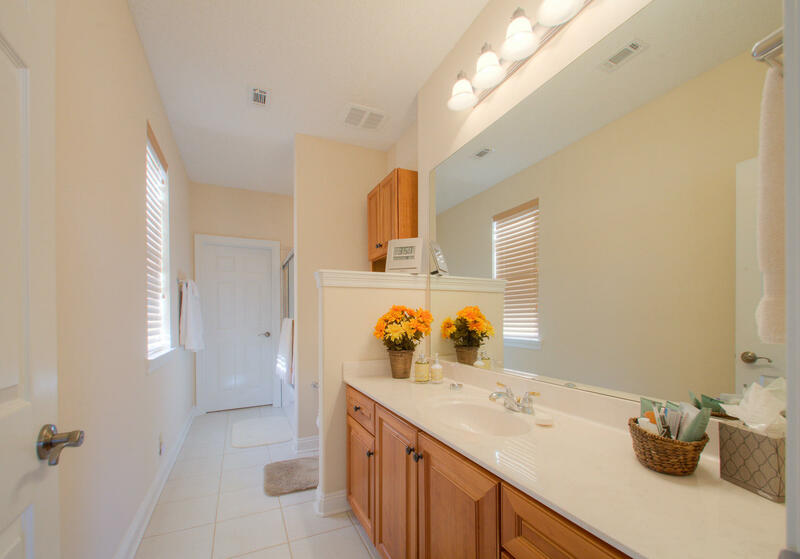 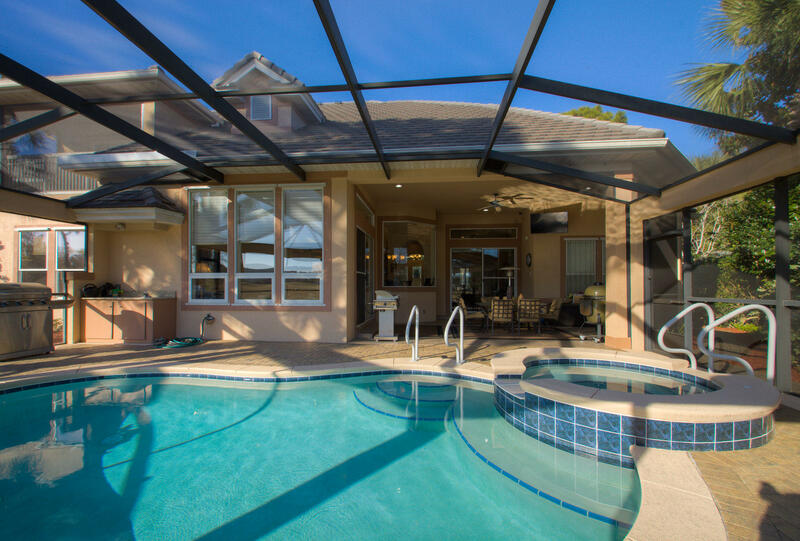 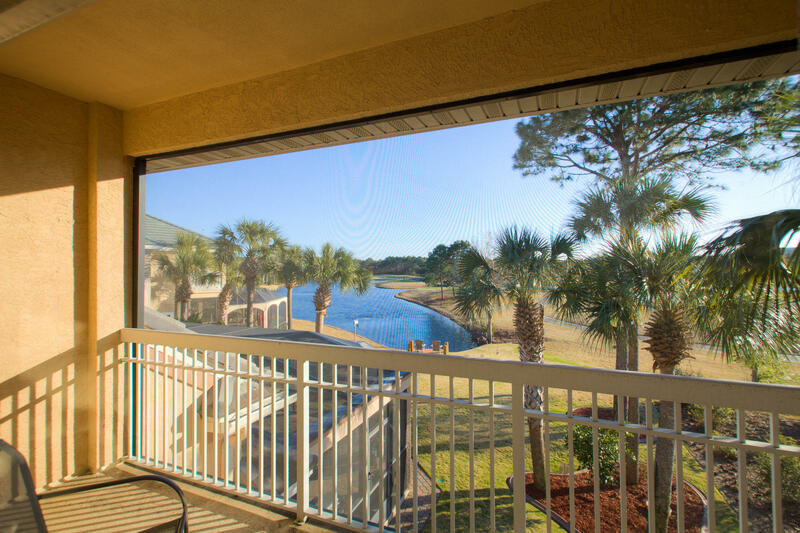 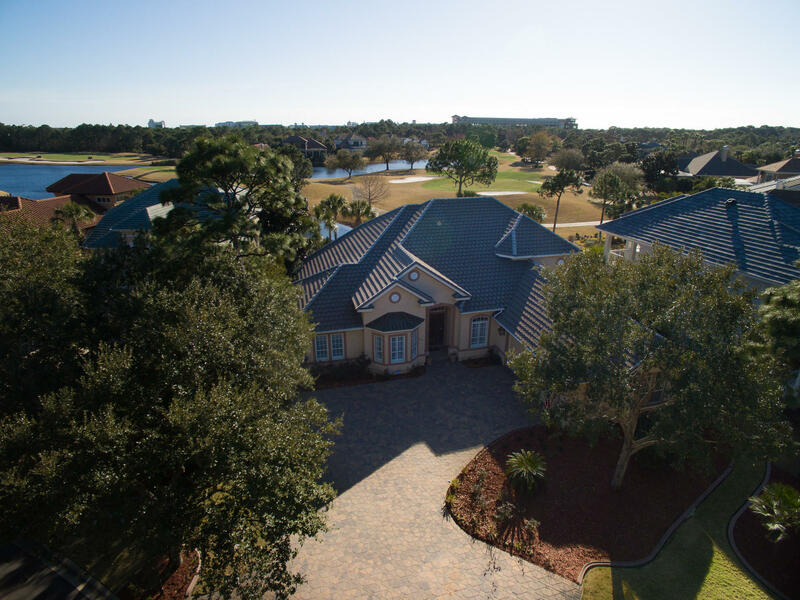 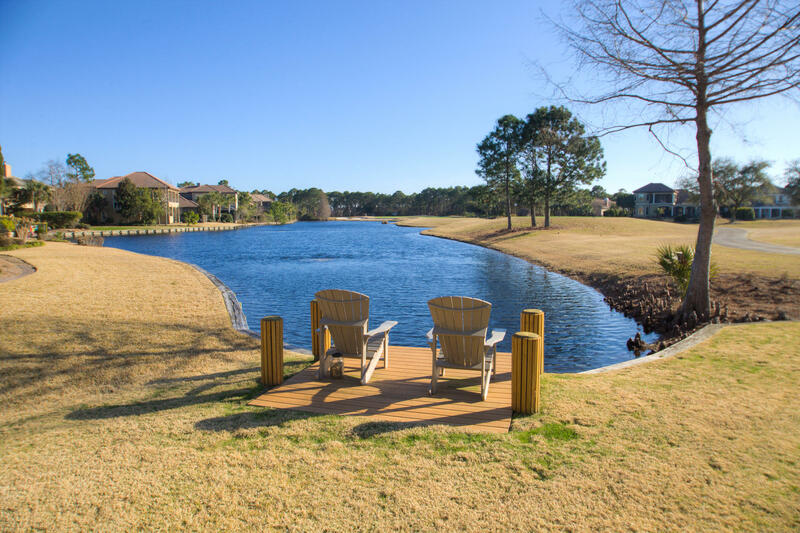 Regatta Bay residents and their guests have use of 2 rubico tennis courts, swimming pools, walking trails, fishing ponds and conveniently located near the Destin Commons Mall, Lulus Restaurant, Whole Foods, all within a golf cart ride out the gates. 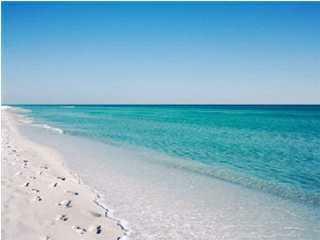 And, the beautiful white sandy beaches and emerald green waters of the Gulf of Mexico are just a short drive south! 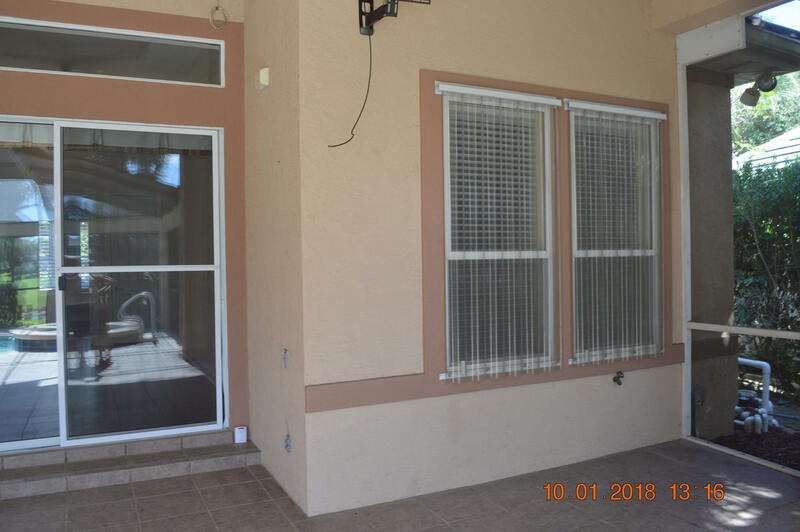 Buyer to verify all important data. 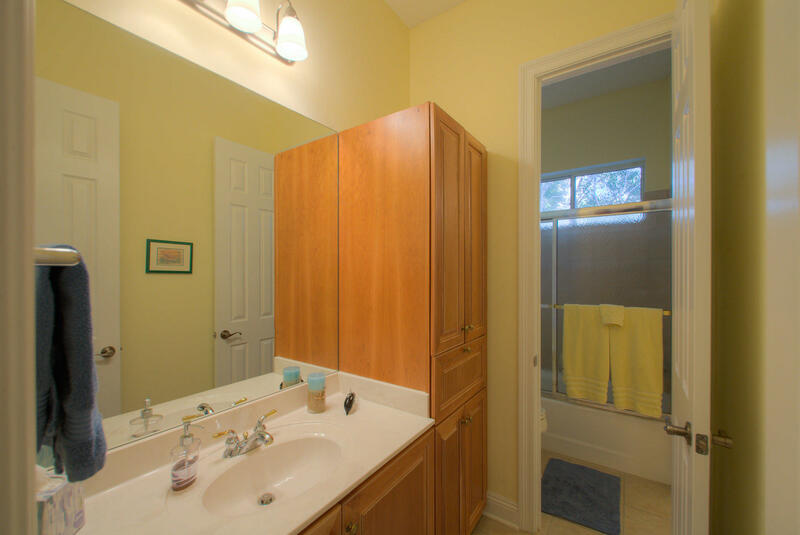 WASHER & DRYER DO NOT CONVEY. 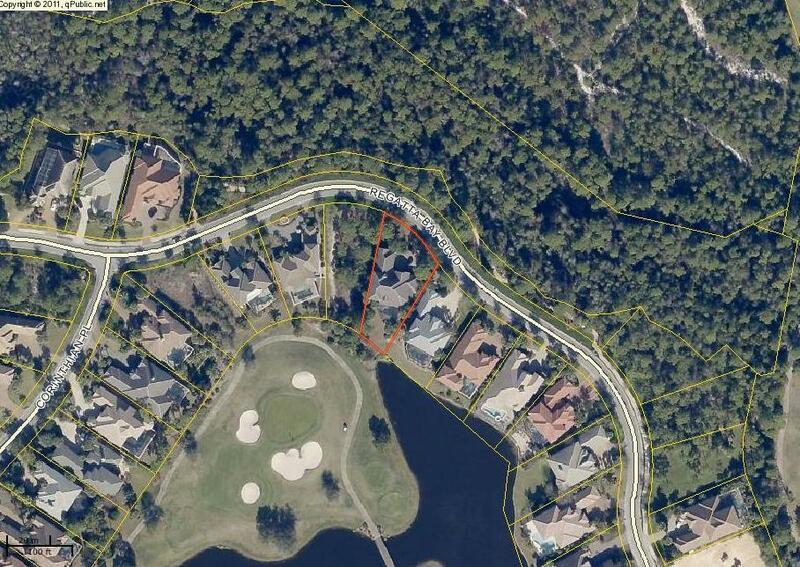 Property is located in an X Flood Zone.